The Research Room will be closed from December 22, 2014 to January 2. The first operating day is on Monday, January 5, 2015. The thinking behind the curation of OSA's new online exhibition, 1956 - 301 - 1989, in partnership with the Google Cultural Institute. // A Google Cultural Institute/OSA 1956 - 301 - 1989 c. kiállítása katológusa helyett. 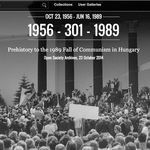 Marking the 25th anniversary of the fall of Communism, the Google Cultural Institute and OSA have launched an online exhibition, entitled 1956 - 301 - 1989. Using a wide range of materials from OSA's holdings, including Radio Free Europe research publications, Western and Hungarian propaganda films, secret police surveillance reports, as well as samizdat posters, the exhibition explores how, after decades of official silence, the memory of the suppressed 1956 Revolution was mobilized in the mid-late 1980s by the Hungarian democratic opposition. 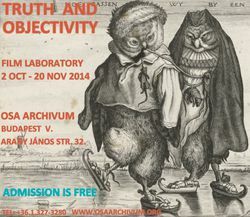 The closing event of a film series to explore documentaries associated with historical truthfulness and objectivity. The exhibition addresses the issues of victims of conflicts, refugees and communities suffering from war and still under potential threat. It focuses on the emblematic cases of Palestine, Cyprus, and Africa. Verzio International Human Rights Documentary Film Festival - November 11-16, 2014. 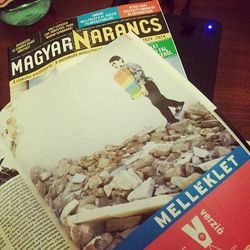 Ten years in the making, Verzio continues to promote open society, democracy, and tolerance exploring new territories in the vast field of creative documentary cinema. 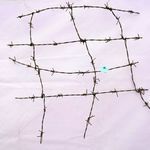 Verzio has created a forum where films, perspectives and interpretations can be examined creatively and critically. 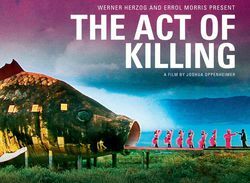 Born out of a commitment to documentary film and human rights, and backed by the indispensable institutional support of the Open Society Archives (OSA), Verzio continues on its course of human rights promotion via film. 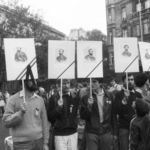 OSA acquires documents (photographs, press clippings and political campaign materials) about Hungary’s democratic transition from the estate of István Bartók, a well-known public figure and passionate photographer of his beloved city Budapest. 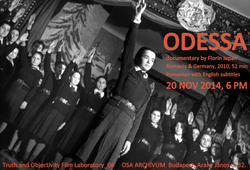 A unique film series to explore documentaries associated with historical truthfulness and objectivity. Various ways of investigating, revealing, and verifying truth are detailed in each film through uncovered footage, interviews, observations, or re-enactment of past events. Just as the filmmakers incorporate different approaches and methods, so these themes are echoed in the CEU course called, Historiography: Themes in Its History and Approaches to Its Theory. OSA's two virtual exhibitions on the Yellow-Star Houses project are now featured on Google's Open Gallery website. Dear Researchers,Please note the special hours for September 2014: OSA Office and Research Room Closed to the Public: September 18 & 19.Research Room Closed to the Public:September 25.September 30. Open only from 13:00 until closingThank you for your understanding. 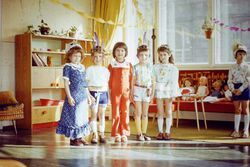 OSA is the project leader of Europeana 1989 in Hungary. 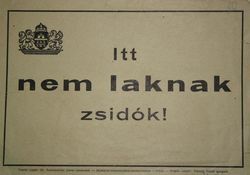 During the Hungarian collection campaigns, it cooperated with the SZTE Klebelsberg Library of the University of Szeged and the Museum of Sopron. The last collection campaing will take place at OSA on the 5th and 6th of September, 2014. OSA has acquired a new collection related to Tibor Philipp, a well-known member of the Democratic Opposition and of the alternative art group Inconnnu in the 1980s. The three meters by three meters art piece, QR code, which consists of 2.916 slides, will be permanently exhibited in the OSA Archivum's Goldberger House in Budapest. 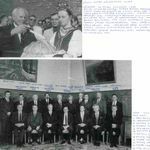 OSA is one of the internationally most well known archives of the recent past, displaying documents on historical events and eras in unusual ways. It is eminently suited, both spatially and spiritually, to display this work of art. OSA and the Visegrad Fund are inviting applicants for the 2014/2015 academic year, who are interested in working on specific aspects of the following broader research themes. All the proposed research topics are related to the diverse problems of the archive (“archive” both as a concept, a notion and idea, and “archive” as physical repositories having, intellectually interesting specificities as well). 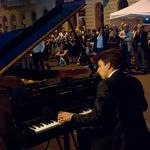 From 8 am until midnight on June 21, 2014, and at over 130 locations across the city, the people of Budapest, former and current yellow-star house residents, survivors and their families, friends and neighbors, theater groups, musicians, authors, civic groups, public figures, cultural institutes, and embassies held commemorations marking the 70th anniversary of the forced relocation of Budapest Jews into the yellow-star houses.With a message from István Rév, and photos, videos, and international press coverage. Over the 2014 summer break, the archival Research Room will be closed from July 28- August 29. 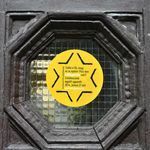 The Research Room will re-open on Monday, September 1.
into around 2,000 designated buildings marked with a yellow Star of David: the "yellow-star houses." 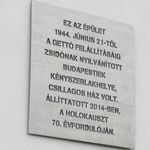 Kétségeink mellett és ellenére, elfogadva az Origo ajánlatát, egyelőre úgy döntöttünk, hogy a „Menetrend- 1944” blogot, amíg a lehetőségek és a tisztesség ezt engedi, továbbra is az Origon közöljük. 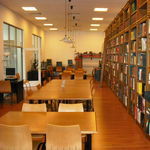 OSA is the project leader of Europeana 1989 in Hungary. 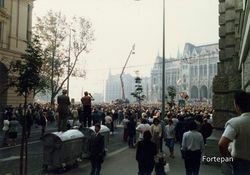 During May 2014, the staff of OSA working on the Europeana 1989 project conducted twocollection campaigns in Hungary. 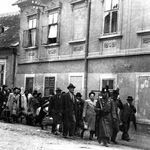 These campaigns took place on May 23–24 at the SZTE Klebelsberg Library, and on May 30–31 in Sopron, in closecooperation with the staff of the Museum of Sopron. 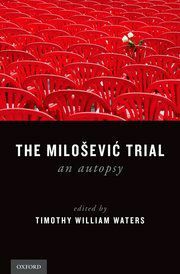 The book launch of The Milosevic Trial: An Autopsy by Timothy Williams Waters. This is the first cross-disciplinary examination of the longest, most controversial war crimes trial of the modern era, and its contested legacy for the growing fields of international criminal law and post-conflict justice. 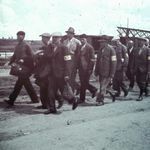 On May 20, OSA Archivum hosted a meeting for the diplomatic representatives of states and organizations which played a role in saving the lives of Jews in 1944, or which have links to specific yellow-star houses. 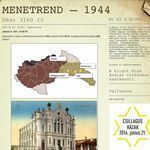 Edited by OSA historian András Mink, the "Menetrend 1944" (Timetable) Hungarian-language blog on news portal origo.hu follows the daily deportations of almost half a million Jews from the Hungarian countryside, May 14 - July 19, seventy years ago. 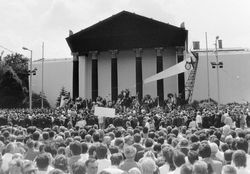 Europeana 1989 (www.europeana1989.eu) is a project of the Europeana Digital Library which aims at creating a unique European public archive of the political changes of 1989. It is set to gather digital content from its users through a variety of methods, including collection campaigns and online participation. 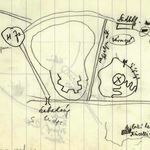 Relevant documents and objects, along with accompanying stories, are uploaded to a website and pinned to an interactive map. Meeting to introduce ourselves, discuss our experiences to date, and share ideas and plans with one another. 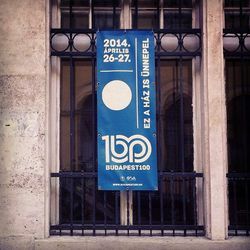 The fourth annual celebration of 100-year-old buildings of Budapest takes place this weekend, April 26-27, 2014. 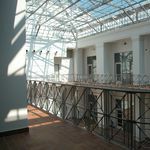 Originally launched by OSA and hosted by KÉK Contemporary Architectural Center, dozens of centenary buildings will open their gates to visitors, putting on public and educational programs. This year, the CEU building is also taking part. 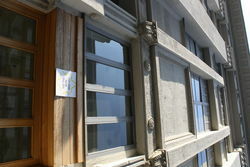 On Thursday April 17, OSA presented the Yellow-Star Houses project at an informal event for the international press. April 8, 2014. The International Roma Day provides an opportunity to celebrate the diversity of Roma culture, and to highlight the difficulties that these people face in this part of the world.